After experiencing a traumatic automobile accident, you need to find a trusted and experienced accident injury doctor who can safely and effectively treat your injuries. Injuries sustained in a car collision range from minor or severe, but receiving the correct treatment (no matter your injuries) is essential to your health and recovery. There are several things you should look for when searching for a personal injury clinic to treat your condition after a motor vehicle accident. A qualified injury doctor should be experienced in treating injuries such as soft tissue, closed head injuries, acute or minor symptoms, or more dangerous approaches such as spine surgery or orthopedic procedures. The physicians and medical staff should make every patient their highest priority by taking the time to fully understand their needs and preferences when it comes to their recovery and health care goals. When you suffer injuries after a car accident crash, you need a doctor you can trust – someone with the experience and skills to properly treat your injuries. Knowing what questions to ask can help you find the perfect doctor for your situation. When it comes down to it, you should always contact a qualified injury physician after any road traffic accident. Make sure you attend to your health before anything else. The doctor or any member of the health care staff should never push any procedure or medical care on you that you do not feel comfortable with. Always follow your natural intuition and instincts when choosing your Car Accident Doctor, no one knows you better than yourself, it is so important to have a trusting and comfortable relationship with your treating physician, don't settle on the first or second doctor you encounter. Here are the top 10 questions every health practice should pass before accepting them as your treating facility. The first thing you want be absolute about is your doctor’s credentials. Be certain they have the appropriate education and degrees necessary to practice. This goes for medical doctors (MDs), as well as chiropractors, physical therapists, and other specialists. 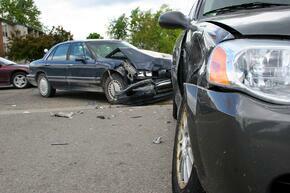 What experience do you have treating traffic accident and personal Injuries? Check what type of Medical Specialists they have on staff. Most Injury Clinics will staff professionals ranging from general practitioner, neurologists, and spine specialists to an orthopedic surgeon, allowing their facility to treat a wide range of trauma-related injuries. How long has their practice been open and treating injury victims? Check out patient testimonials and reviews. Are they respected and a preferred treatment center within the local community? After you verify the doctor’s credentials, your next question should be about their experience treating your particular injuries and conditions. 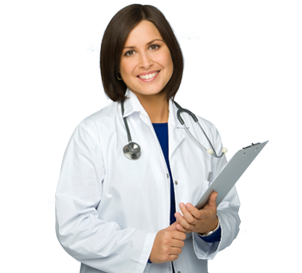 Many doctors specialize in the treatment of specific conditions. That is why a primary care doctor typically won’t perform a spine operation. So if you have a whiplash injury accompanied by a pinched nerve in your neck, you should ask about the doctor’s history of treating the condition and their success rate. Does the car accident injury doctor put your needs and recovery first? If you decide to become a patient how will your injuries and treatment be handled? Look for a facility that first offers a new patient consultation and examination with a medical specialist. Your pain levels should be addressed as well as questions relating to your medical history and current accident injury. 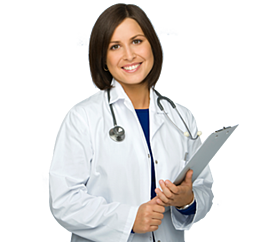 If any tests or medical appointments with other specialists are needed those should be performed or scheduled as well. You should have a good understanding of your condition and how it will be treated and be able to ask as many questions as needed until you are entirely comfortable with your diagnosis and future treatment plans. How quickly can I see a doctor? Do they offer immediate appointments making the patient's treatment and recovery their priority? When you are being treated after an automobile collision, you should be treated with care and respect the moment you walk-in or call for a center with treatment questions. They should offer organized appointments with minimal waiting times, and if you are critically injured immediate assistance should be offered. Do you have working relationships with other medical professionals? 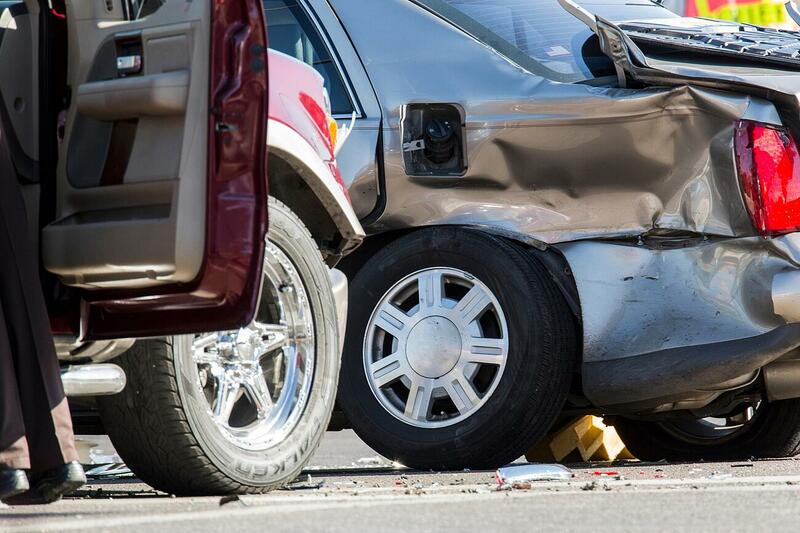 There are many ways to treat a car wreck injury. For example, soft tissue injuries or whiplash is a very common injury most victims suffer from. Ask the injury physician if they have working connections with other physicians, chiropractors, and physical therapists in the industry that they can refer you to if your injury calls for it? Sometimes critical injuries call for more than one medical expert to treat your injuries. Find a clinic that will work collaboratively with other health organizations to provide you with the best possible care. For example, some rehabilitation centers are affiliated with numerous MRI facilities that will provide extensive imaging services on a lien basis giving patients top-level care and amplified diagnosis for their injuries. Do they provide proper documentation of your treatment plan and sustained injuries? Whichever Injury Doctor you choose always make sure your treatments and injuries are properly documented and produced when needed in a timely manner. If you do not have documentation and records of your health treatment, there will be little evidence that supports your injuries, which may cause you to lose your injury claim or reduce your final settlement amount. How do they evaluate their patient's problems? Do they provide free consultations? There is no way a doctor should expect a patient to choose him or her without first visiting the office to see if the doctors and medical staff is a good fit for him or her. An Injury Accident Center that provides no-obligation, free consultations to determine if they can help and answer any questions regarding your condition or treatment plan is a sign you have found a quality health care facility. Finding an Accident Injury Clinic that is in your local area is important in keeping your travel time to a minimal and finding doctors and physicians that are familiar with regulations and medical standards in your area. Ask for a list of their operating facilities and their addresses. It is not easy to find a medical rehabilitation clinic that is patient-focused providing care for auto wreck injuries and personal injury accidents. 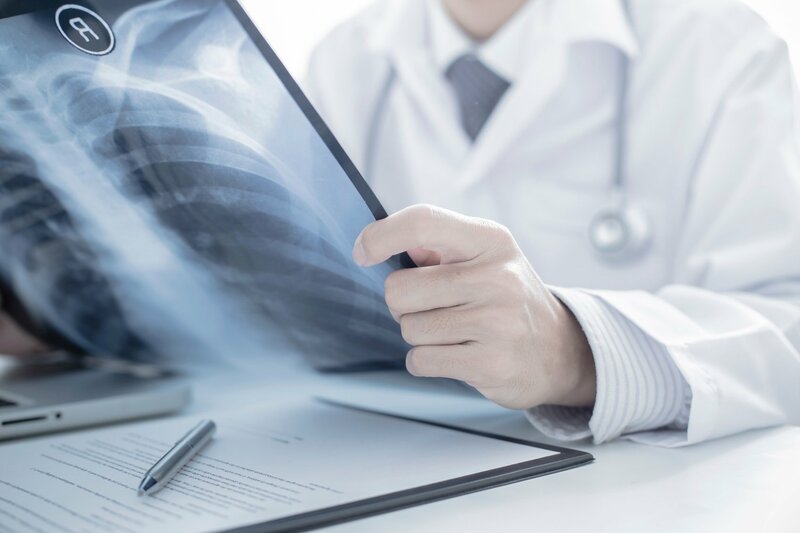 Locating a medical group that works on a lien basis, meaning no out-of-pocket costs are necessary, and payment is collected through your attorney upon case settlement. A quality practice will ensure their patients recover quickly and comfortably in a stress-free environment, without adding any financial burdens and added pressure. Depending on your injuries you will need a specific treatment plan tailored to your injuries. Check out the procedures they offer and how they will assist in your recovery. Quality Medical Assistance relating to electronic medical reports system, free consultations, established lien-based treatment, a variety of techniques and instruments used by medical specialists, and more. Keep in mind a medical group should manage your records keeping all health documents strictly confidential and is should only be shared with assigned physicians, your privacy as a patient should be respected and is important to your case and recovery. After a motor vehicle accident, you need an experienced and skilled personal injury clinic that specializes in car accident injuries. Receiving proper medical care after a car wreck is so important to your recovery and future health conditions. Don't put off your treatment, let us help you become pain-free, Click On the Link Below for a free consultation with one of our Car Accident Injury Doctors today.